I'm really impressed with these boots. The heel is thick and chunky (just how I like it) which makes them super comfy to wear. You can tie up the boots with laces at the front, but there is also a handy zip at the side, for those days you are literally running out the door. 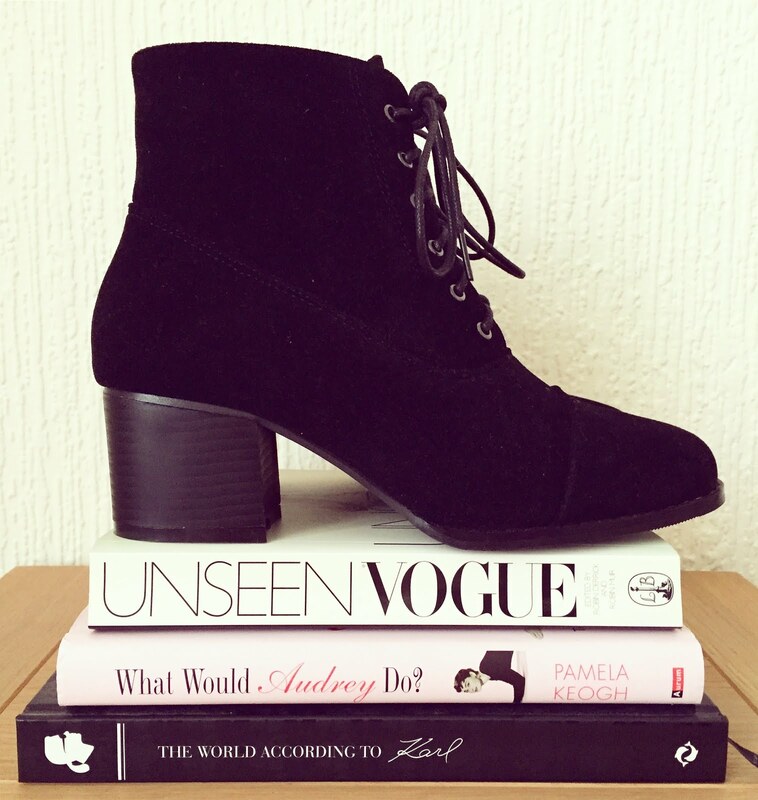 Black ankle boots seriously go with everything, so I'm confident I'll get a lot of wear out of these beauties. The front toe area is square shape and it's not actually something I noticed when I was ordering the shoes. I wasn't sure if I liked the square toe at first, but it's slowly grown on me and, in my opinion, makes the boots more unique. 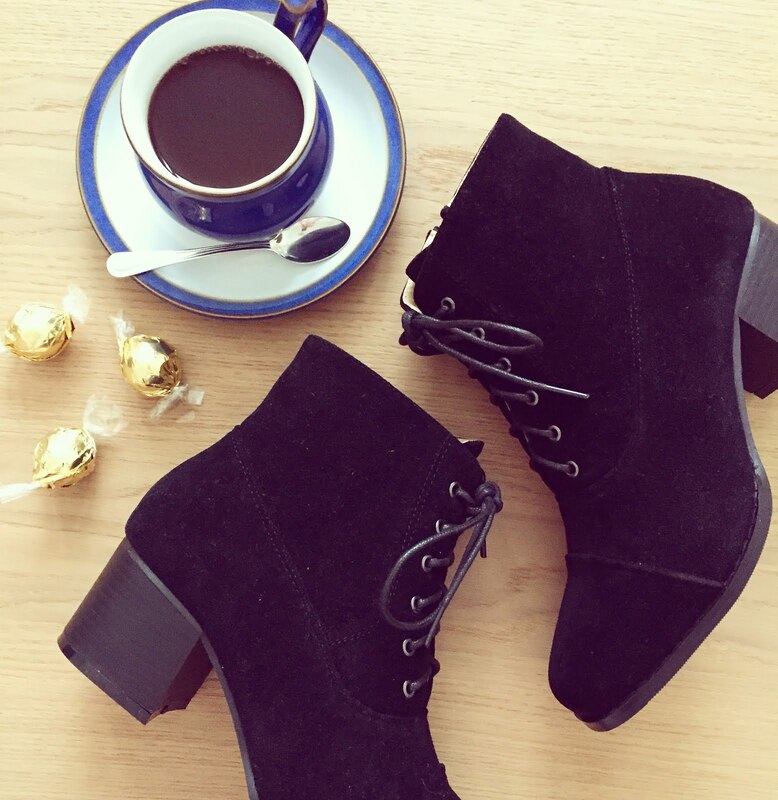 Have you shopped with Zaful before? Let me know what you think of my new boots in the comments below! Zaful is amazing. I like their online store. Hey congrats on your new domain.